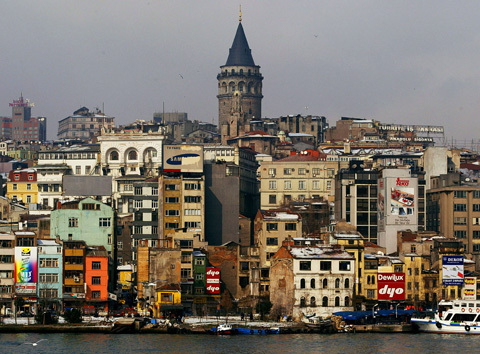 One of the most striking things about Turkey's largest city is its youthfulness. Long celebrated for its mix of East and West, Istanbul capitalises on its ancient roots even as it moves into the 21st century. 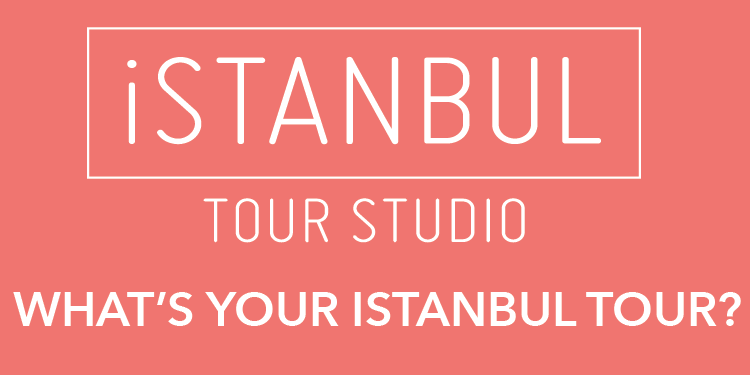 The Sultanahmet district is the old city; Beyoğlu is the 19th-century European quarter; Nisantasi, with its malls and restaurants, is the stomping ground of the bourgeoisie; lastly, the Asian side offers leafy neighbourhoods and swanky waterfront pads. And swirling about everything is the Bosphorus, the body of water that defines Istanbul.